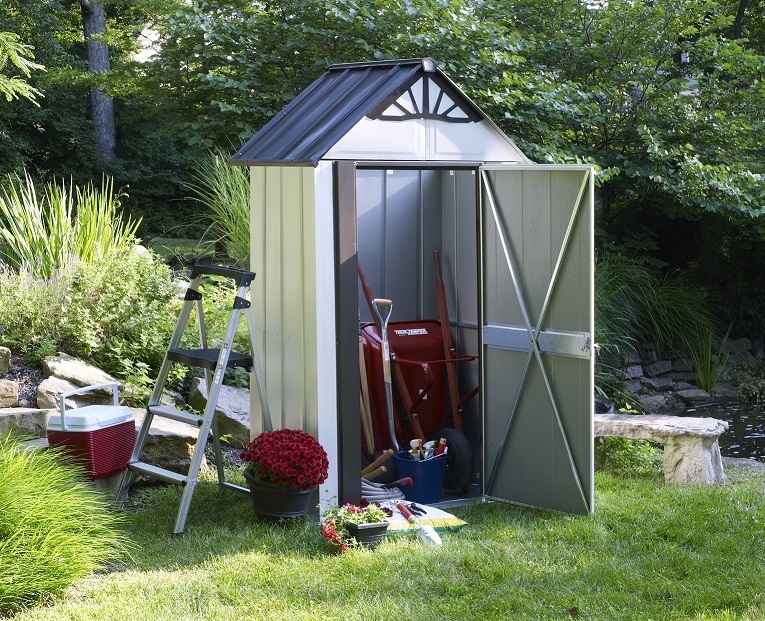 This new Designer Series Metro Shed makes the perfect storage shed for a Patio, Balcony, deck or any other small location. 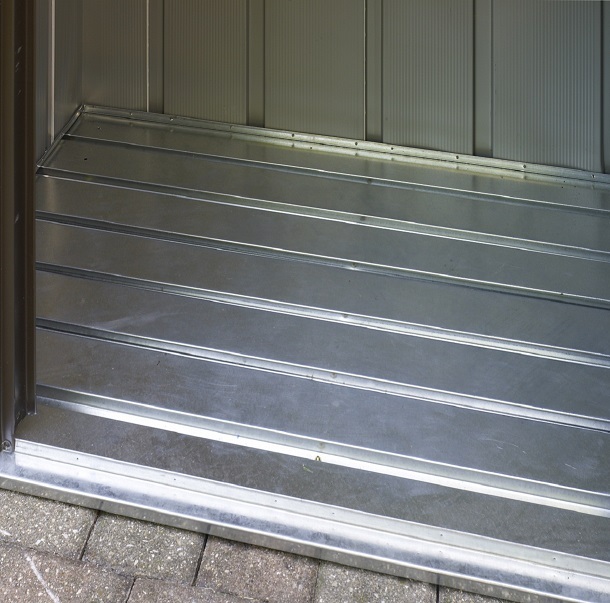 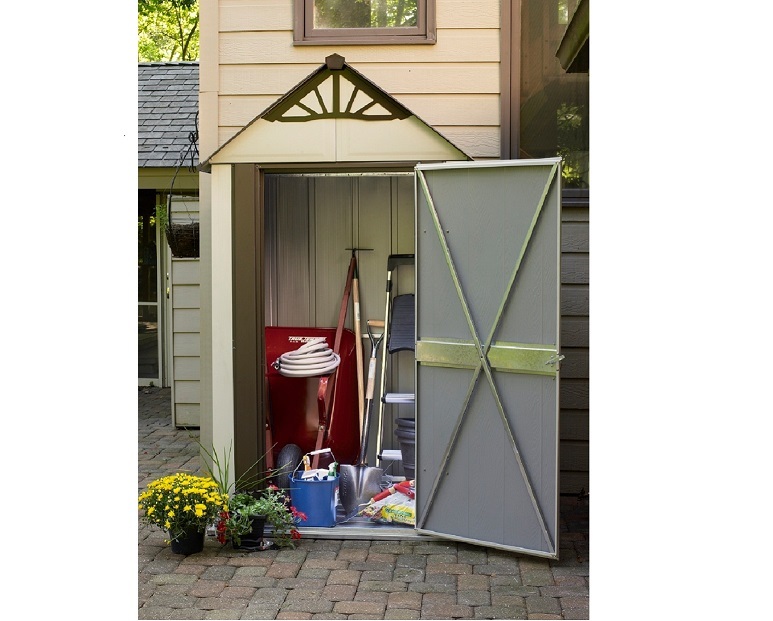 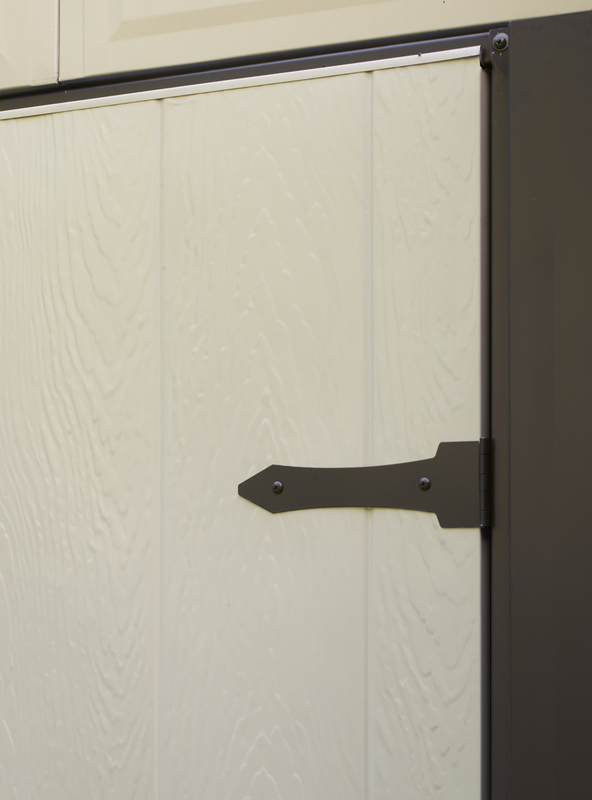 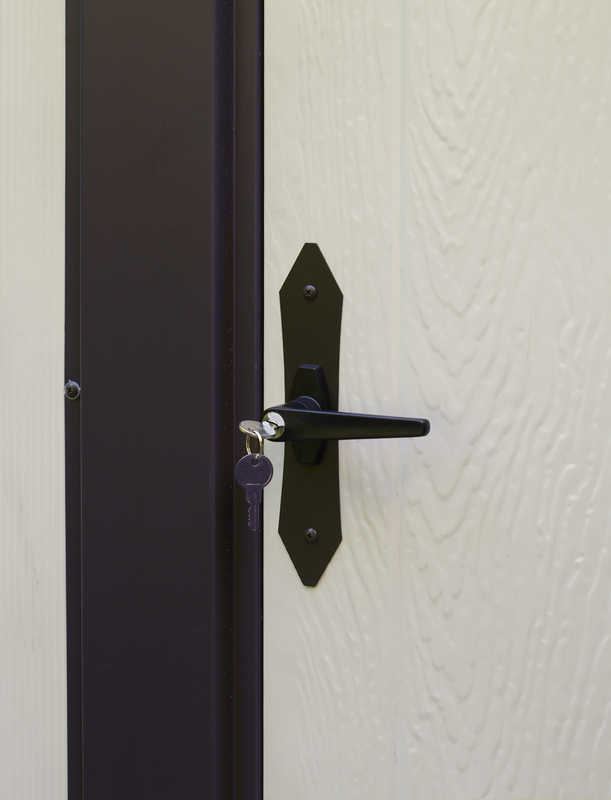 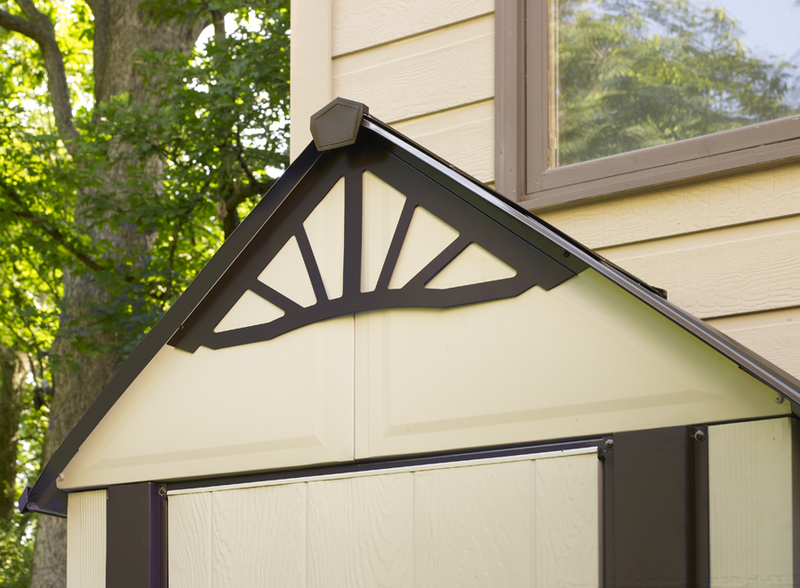 Built in floor and swing doors make this an exciting addition to any yard. 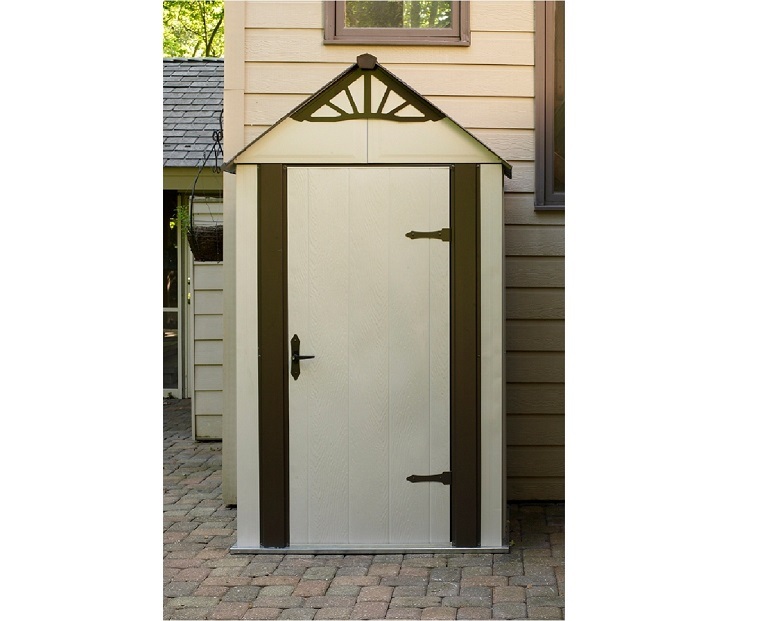 Interior Dimensions: Width: 49.1" Depth: 30.9" Ht: 90.5"
Door Opening: Width: 29.3" Height: 69"